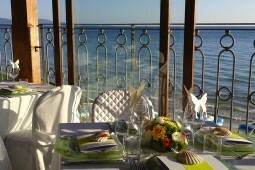 Maremma is a dream location for unforgettable events and ceremonies. 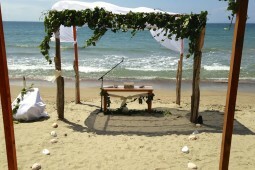 Numerous localities of the coast agreed to celebrate weddings on the beach and among these Follonica is really appreciated for organization and natural environment. 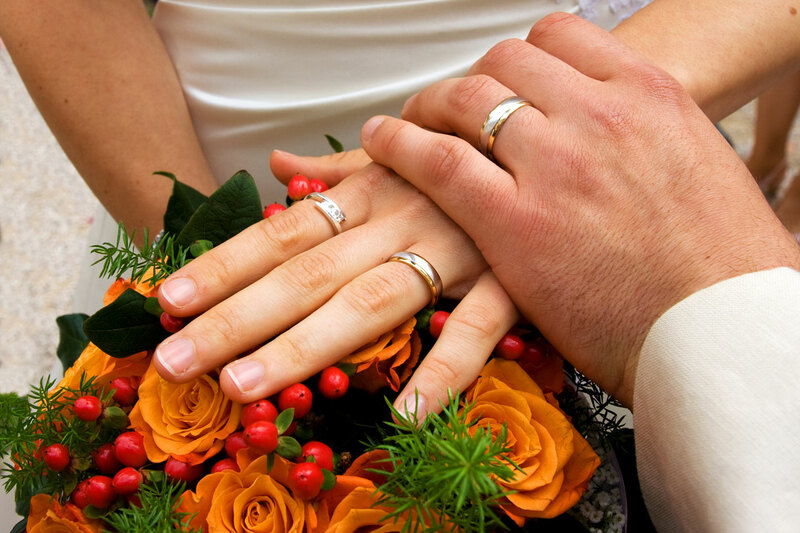 The Hotel Il Boschetto offers you the possibility to give life to your wedding in Maremma as you have always dreamed about! 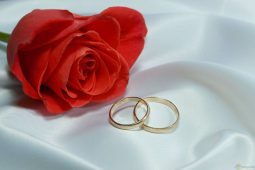 The private beach of fine sand is the perfect frame where to pronounce your love promises and the restaurant overlooking the sea, just a few step away, is the ideal place for an elegant and fine wedding party that will impress your guests. 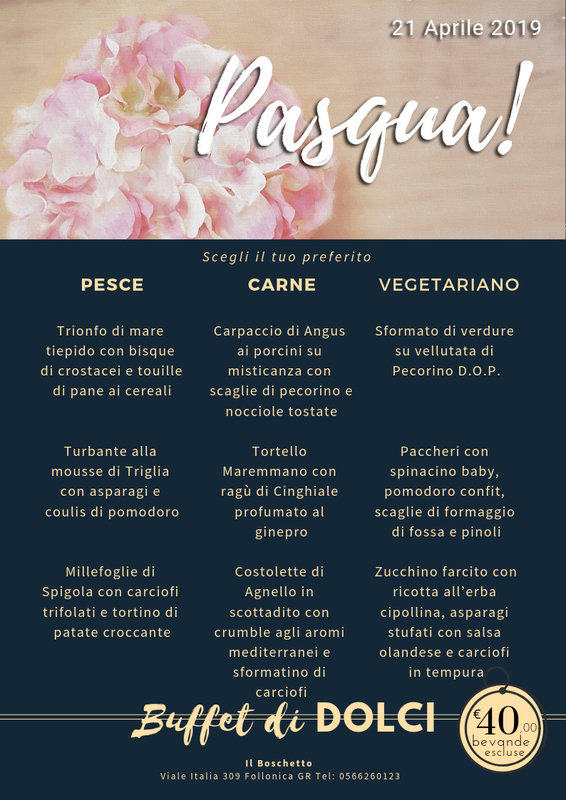 We can help you to fit out the scenario for the wedding on the seaside and for the restaurant to make sure that everything around you perfectly fits your style, your personality and your wish. 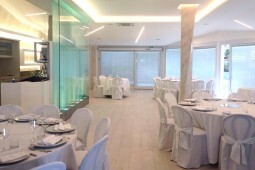 For the wedding couple is available even a wonderful veranda overlooking the amazing Gulf of Follonica, ideal for photos, aperitif or appetizers.